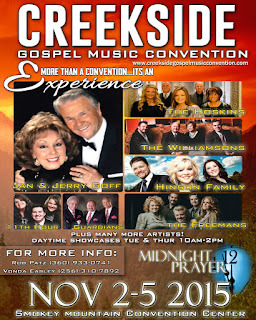 Creekside Gospel Music Convention: More than a Convention...it's an Experience! More than a Convention...it's an Experience! Wow! As you are reading this update, we are just days away from the 2015 Creekside Gospel Music Convention. It all begins on Monday, November 2nd at 4:00pm when the doors open for the first concert of the week: the Monday afternoon Jam Session! Following this, we kick off the evening concerts. Each night there is Midnight Prayer at 12:00am. Tuesday and Thursday mornings start bright and early with Showcases at 10:00am. There will be Jam Sessions each afternoon with evening Concerts following. The whole Convention takes place at the Smoky Mountain Convention Center in beautiful Pigeon Forge, Tennessee, and we want to see YOU there! Here is a listing of artists that will be appearing. There are always last-minute additions and of course special surprises, especially during the Tuesday night 2015 Diamond Award celebration. Monday night, November 2nd, our special event during the concert will be the Lou Hildreth Honors Jerry and the Singing Goffs. Jerry and the Singing Goffs were well known for their great singing, songs that still are being sung today, and the communication excellence of Dr. Jerry Goff. One of best-known lineups was Jerry Goff, Tank Tackett and Bill Dykes. Other members included Barry Hess, Gary Buckles, Art Ross, Wally Goff, Bobby Howard, Gary Valentine, Dave Thomas, David Harvell, Dave Rowland, David Hoskins and Gene Jones, among others.They had several hits including “I’ll See You In The Rapture,” “Please Search The Book Again” and “I Am Blessed.” The most memorable part of their concerts was when Dr. Goff brought out his trumpet and thrilled the audience with his playing. 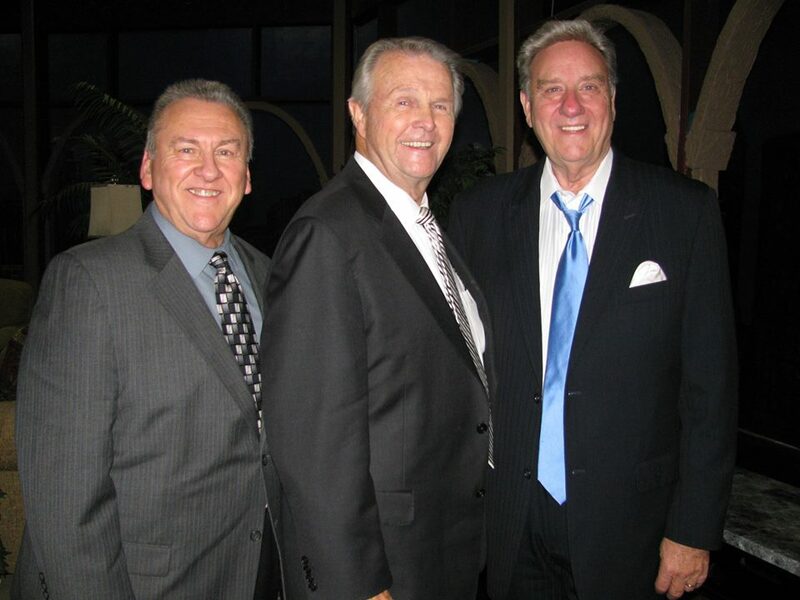 Now it’s time to show our appreciation for his work in Southern Gospel music. Lou Hildreth will honor Jerry and the Singing Goffs on Monday night. All are welcome - fans, friends, and family of these great artists! 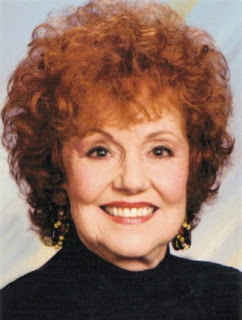 Tuesday and Thursday, from 10am until 2pm, Creekside presents showcases with your hosts Vonda Easley and Ava Kasich. These ladies will be bringing in special guest artists like Ascension Quartet, Alliance Quartet, Exodus, John Lanier, Malachi, Billy Hodges, and others. 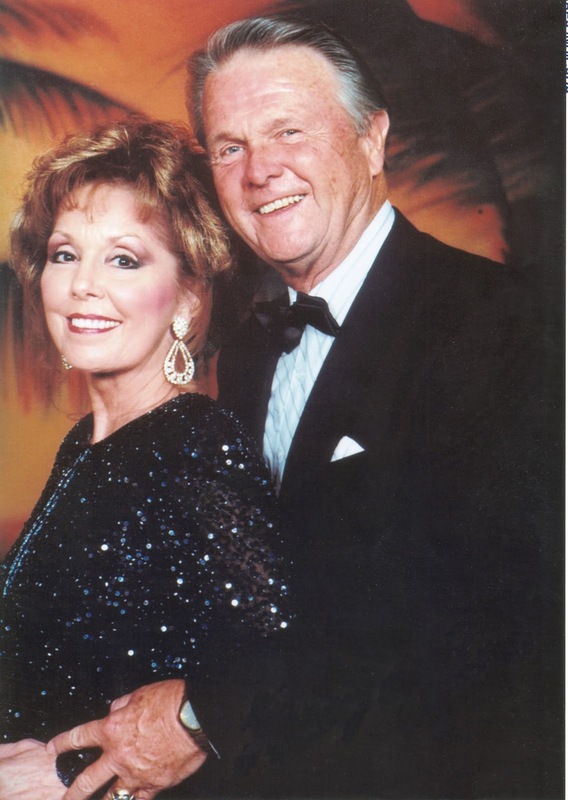 Tuesday night we will present the 2015 Diamond Awards, hosted by Dr. Jerry Goff and Jan Buckner-Goff, with special appearances by Award nominees. You won’t want to miss this evening where we honor the best in Gospel music. 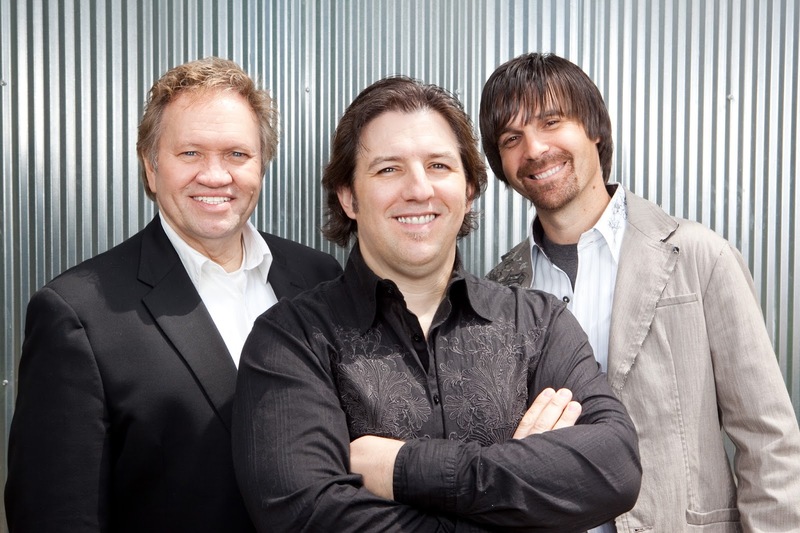 Each year we have welcomed surprise guests, like Gerald and Jason Crabb, Jeff and Sheri Easter, Karen Peck and New River, The Blackwoods, Ed O’Neal and the Dixie Melody Boys, and more. So come prepared for a great evening. 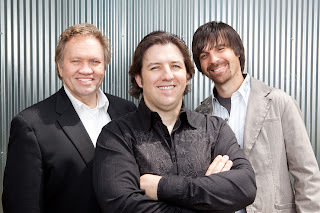 Wednesday morning, November 4th, we welcome the Jason Runnels and Friends Morning Show, featuring Jason Runnels and Hope’s Journey with special guests The Pine Ridge Boys from Inman, South Carolina. Make plans to be with us for a morning of worship and fun for all ages. Also, we will be honoring Pine Ridge Boy for 52 years in Gospel Music. This event will be held at the Smoky Mountain Convention Center, Wednesday November 4th, at 8:30 am. Coffee and doughnuts will be served. Tickets are only $10. Email rob@sgnscoops.com or vonda@sgnscoops.com for tickets. Wednesday and Thursday evening concerts will feature more great singing, special guests and events. Look for the Red Back Hymnal Choir and more! And don't miss Midnight Prayer every night. If you like to hang out with your favorite artists, the Exhibit Hall will be filled with artist booths and group members waiting to chat with you for all four days. New this year will be the SGN Scoops Social Media Booth. This is your go-to place to sign up for notification of future events, to talk with your favorite Social Media team member, or even to charge your phone. Drop by to let us know what you want to see in future editions of SGN Scoops or on the websites. We are excited to also welcome back WATC Channel 57, Atlanta, Georgia on Monday and Tuesday nights. They will join us to do a live taping of the evening concerts. Be sure you are present to participate in all of the events and then invite your friends to view WATC Channel 57 on the web at watc.tv/onlinestreaming/ at a date and time to be announced. This year we have VIP Packages, which include lodging, tickets and special events. VIP guests will be invited to a special backstage party as well. 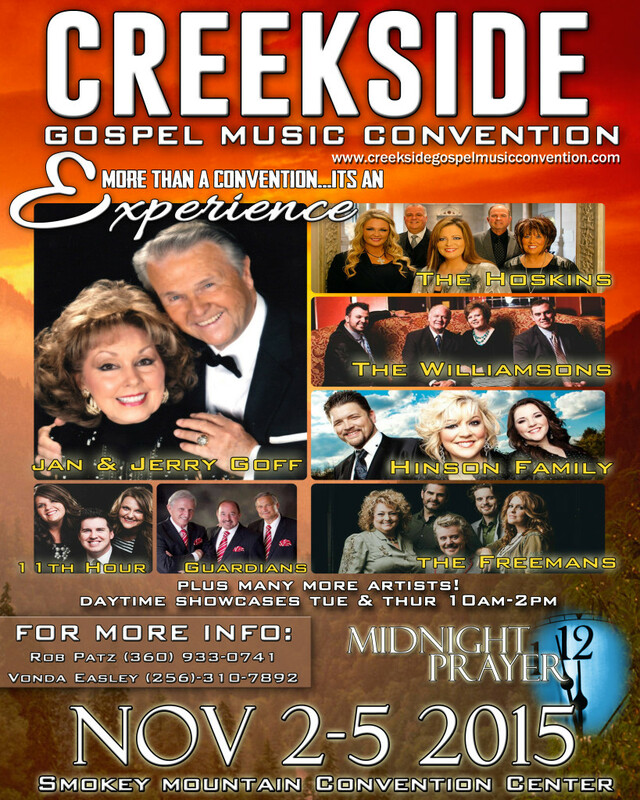 Creekside Gospel Music Convention 2015 rates start as low as $176 Per Person (Based On Double Occupancy.) There is also a special VIP bracelet for $25 that will provide special seating, backstage passes, more. Call Rob at 360-933-0741 to reserve your room today. Don’t miss this time of great Gospel music, fellowship and fun. Very nice post! I agree that this event was more than a Convention. In fact it was an Experience for all the attendees. My sister told me all this. I wish I could also attend this event at the local convention center!